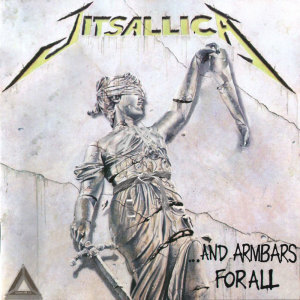 from: And Armbars For All. . .
Jiu-jitsu is often on my mind, but it is just one aspect of my life. When I read, I prefer philosophy over fantasy, political over fiction. As I read, I naturally test and apply concepts to areas not necessarily intended by the text. The Bible, Marcus Aurelius, Augustine, Hayek, the Art of War. . . So many books contain wisdom that transcends the immediate topic area. It is as if an abstract concept is made real through application, despite the various applications. 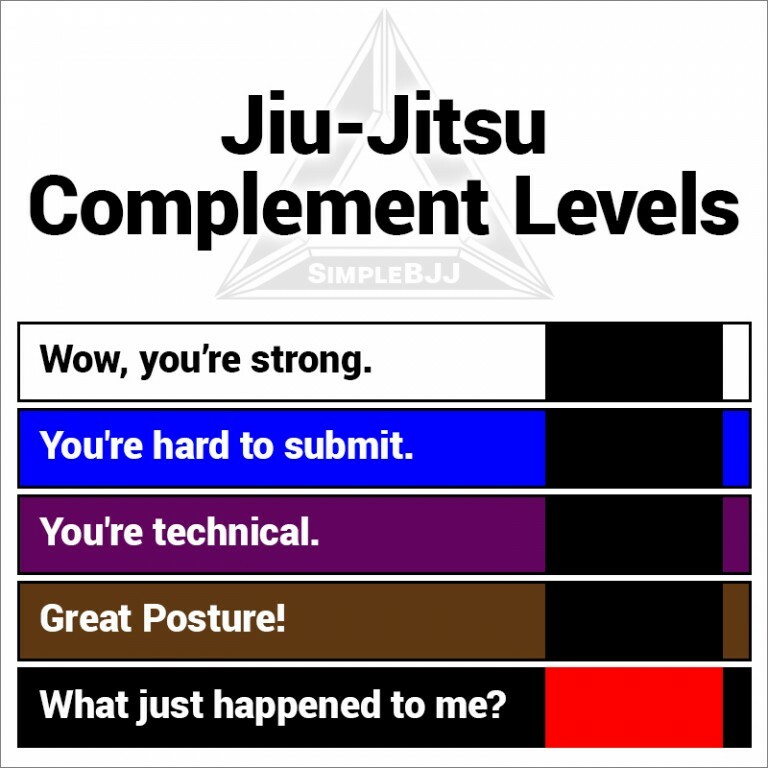 Sometimes, application to jiu-jitsu is apparent, as if the writer were advising a blue belt on how to learn and grow. 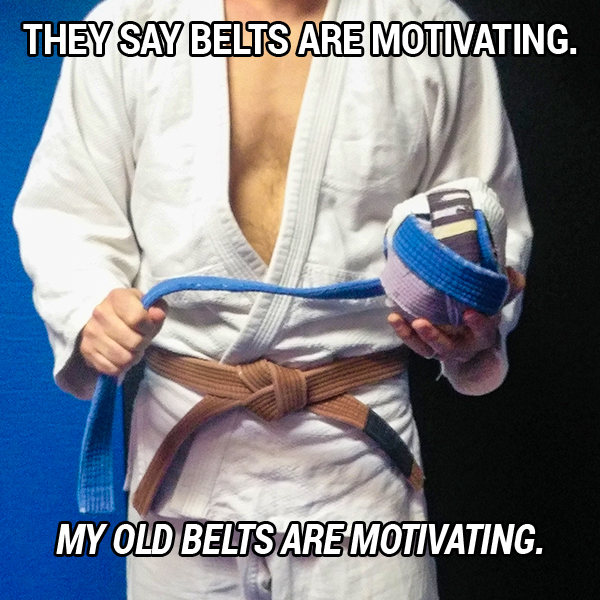 These thoughts were obviously intended for a purpose other than jiu-jitsu. Yet because jiu-jitsu is laser focused on the idea that “If it works, it’s good jiu-jitsu”, fundamental truths of the physical and mental are forced to the front. 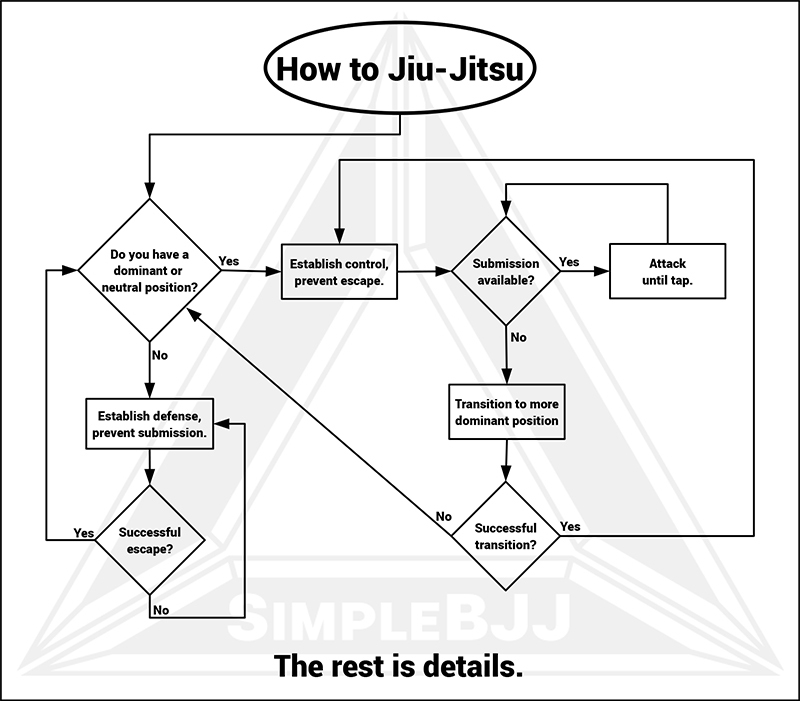 We are led to questioning, “is it life, or is it jiu-jitsu?” Simply put, yes. True gems of wisdom can be applied to various contexts without losing potency. We all color our interpretation of what we read, and sometimes that coloring reveals a transcendent concept that can be applied concretely to other areas. 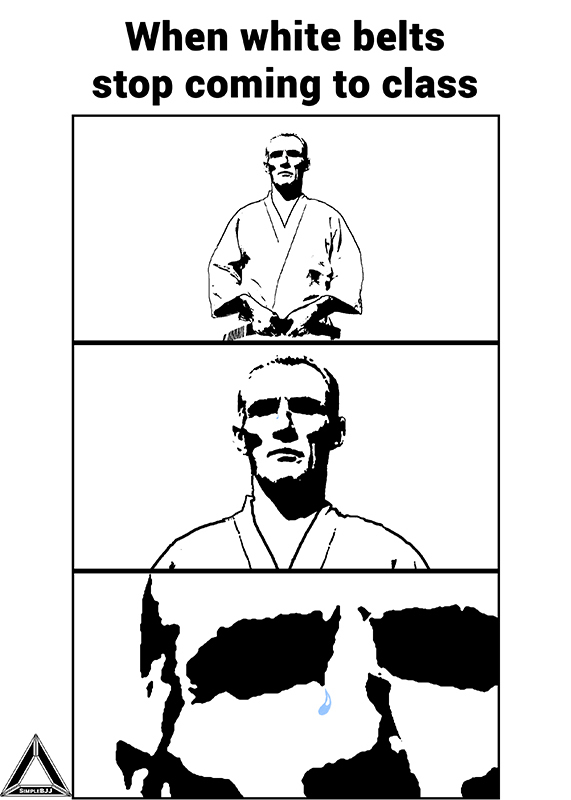 Abstraction allows us to apply mental models to concrete instances in jiu-jitsu. For example, allowing yourself to be picked up in the air for the sake of completing a submission works fine in a sport context since slams are generally not allowed anymore, but in a MMA or self defense context, a slam can knock you unconscious and have dire consequences. The abstract concept here is that a submission is not worth attempting completion if it puts you in a worse position. A reinterpretation of this concept is that when you have mount and are working on a submission, you should always keep mount rather than allow a reversal. The top mount is more valuable in any context than any guard. Keep an open mind for wisdom, no matter what the source is. It may be a philosophical text, or it might be a white belt. The best wisdom does not need to be attributed to a source to be given weight.